Ralph Lauren is cutting ties with department stores to save itself. 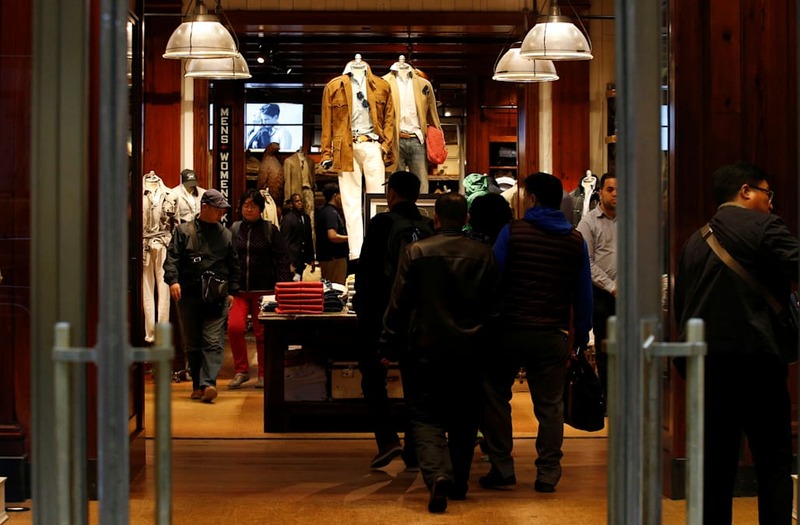 During the company's most recent earnings call, on Tuesday, new CEO Patrice Louvet, announced that the brand would be scaling back on inventory stocked in underperforming department stores. He claimed that by the end of next October, they would end distribution to between 20 to 25 percent of U.S. department stores. Louvert is following in the footsteps of former CEO Stefan Larsson, who stepped down earlier this year but initiated attempts to make the business more efficient. Larsson claimed that heavy discounting was damaging to the brand and its profits. He said that shoppers would only spend money on "exciting" apparel and "exciting isn't selling a generic product with more and more discounting," he said. Macy's, who is one of Ralph Lauren's largest wholesale accounts, is known for its constant promotions and clearance sections, which has a domino effect on luxury brands, making them seem less exclusive in the eyes of the consumer. Macy's is facing ongoing issues with driving sales and announced it would be closing nearly 15% of it store base this year. To avoid having excess stock left over, which is most vulnerable to markdowns, Ralph Lauren is tightening inventory levels. Overall, inventory has shrunk by 31% in the past year. They also plan to produce a more limited selection of products and speed up the supply chain in order to stay on top of trends and keep up with fast fashion retailers such as H&M and Zara, who take as little as five weeks to bring a product from the design room to the shop floor. Ralph Lauren and Macy's did not immediately respond to a request for comment.